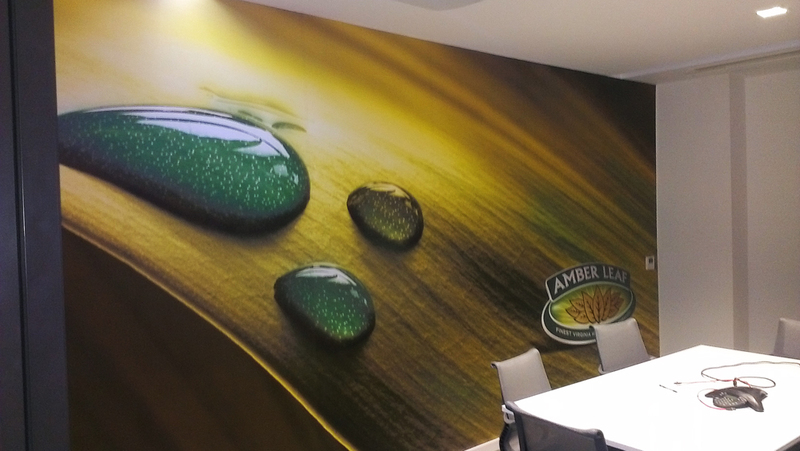 Transform your Office Space with beautifully printed graphics. 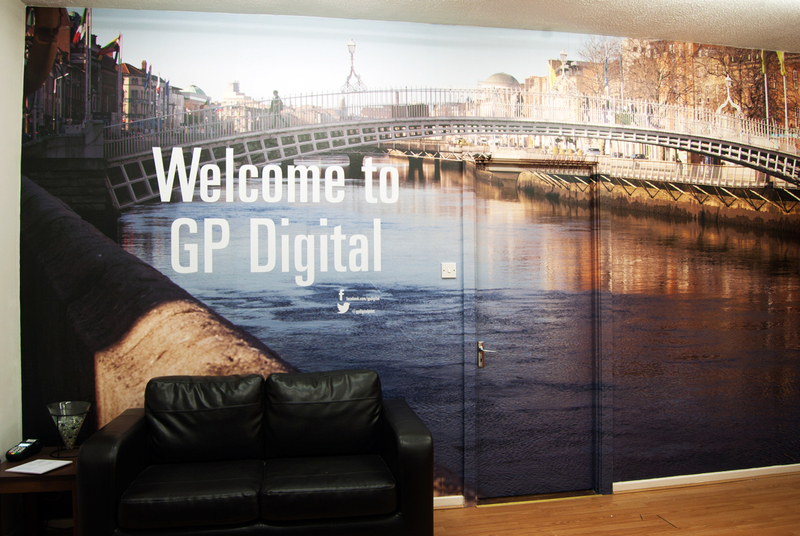 Office Wall Graphics can stamp a brand’s Identity on a business. 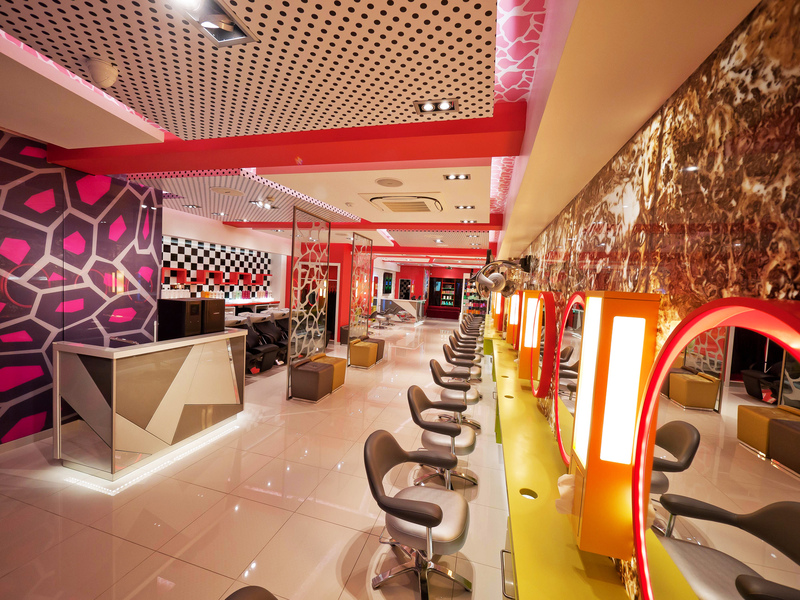 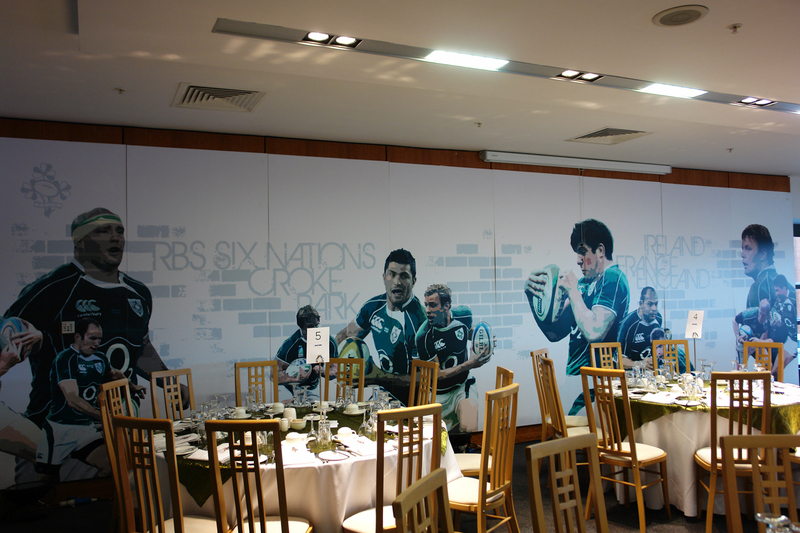 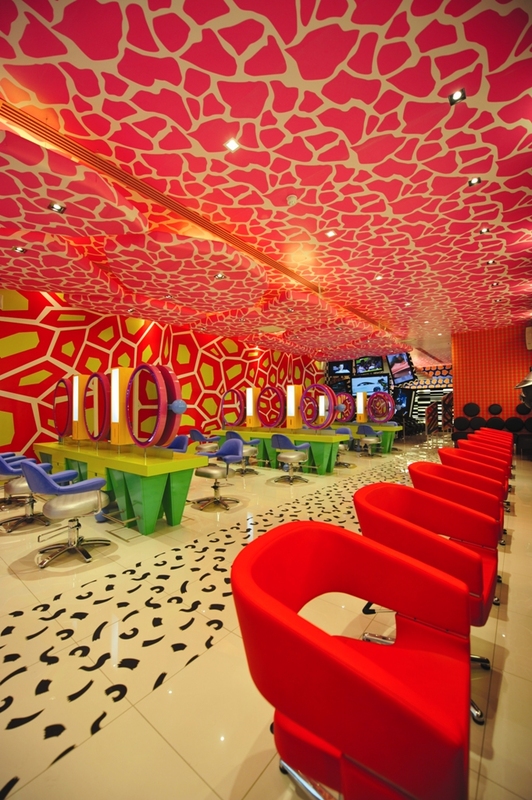 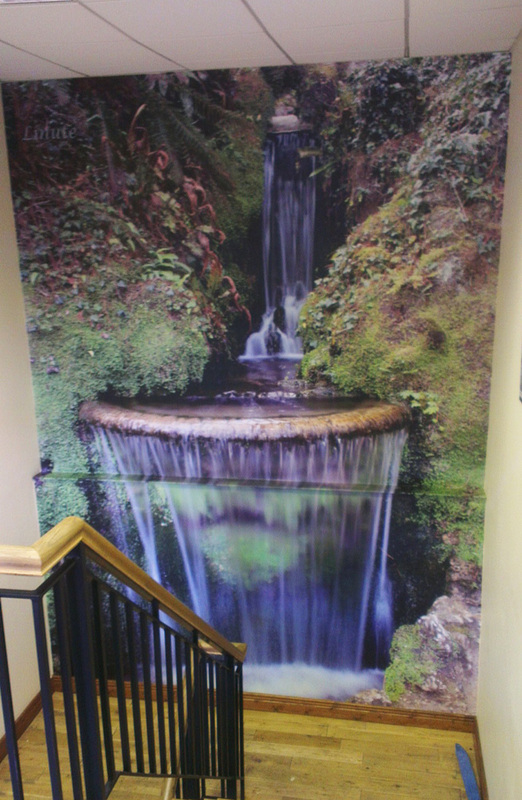 Show your business in a professional light with personalised graphics applied to any surface within your premises. 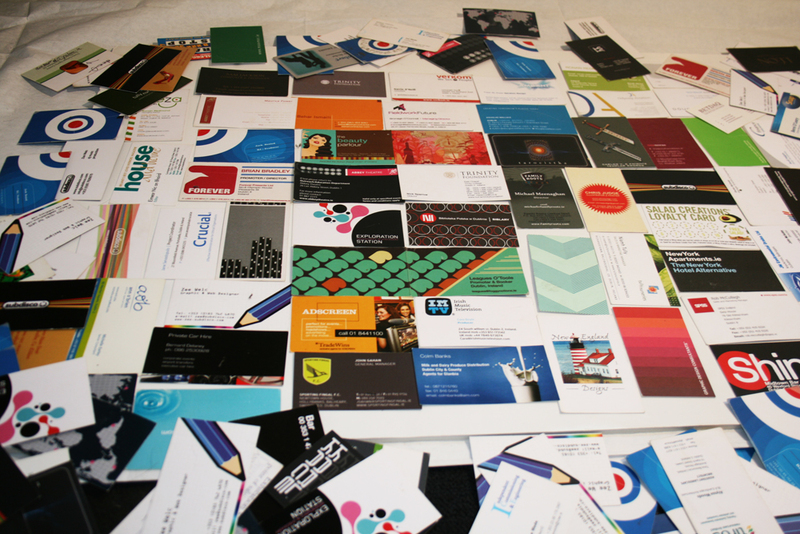 Advertise and market a particular service or product to your already Interested Clients. 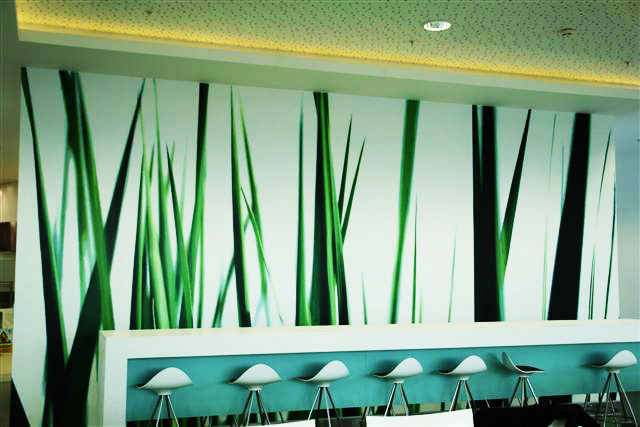 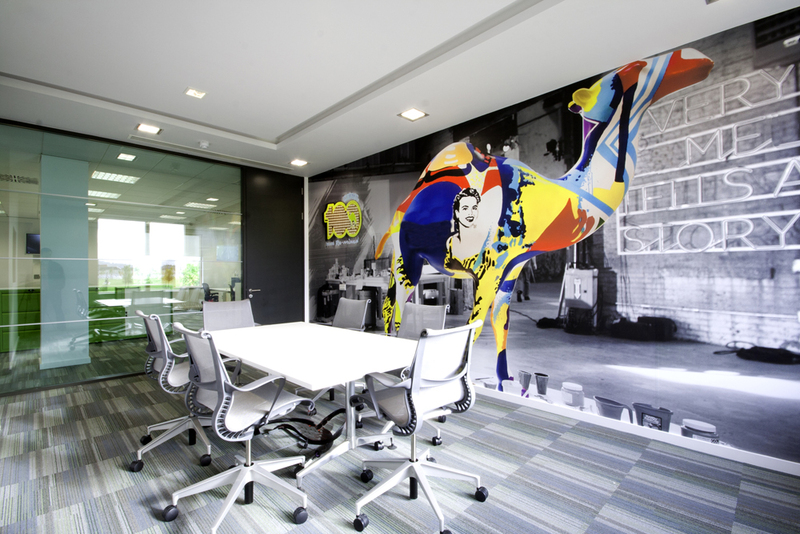 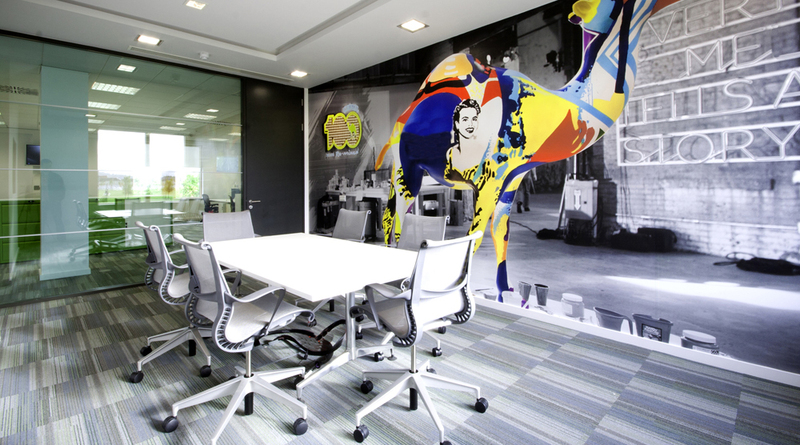 Simply make the work experience an enjoyable one for your staff with calming wall graphics. 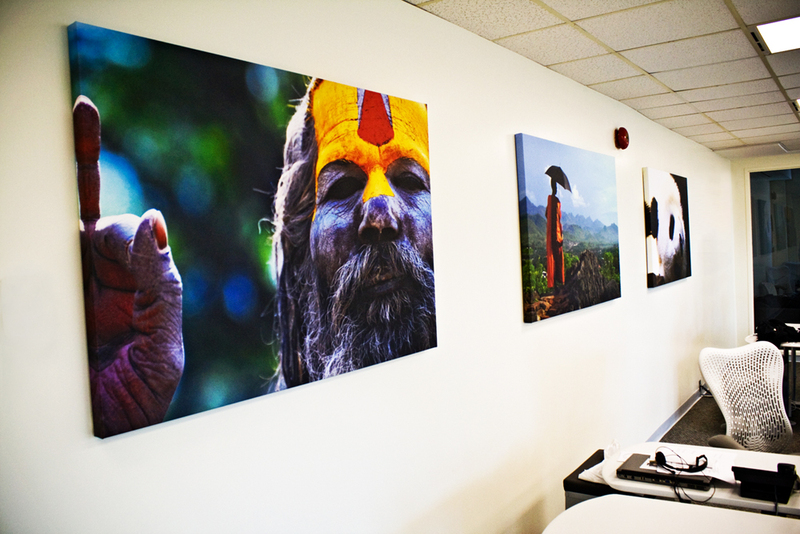 Decorate your Business or Office with photographic quality Office Graphics.